Back when Jaybird burst onto the scene with its impressive Bluebuds X, the Bluetooth earphone market was pretty barren. 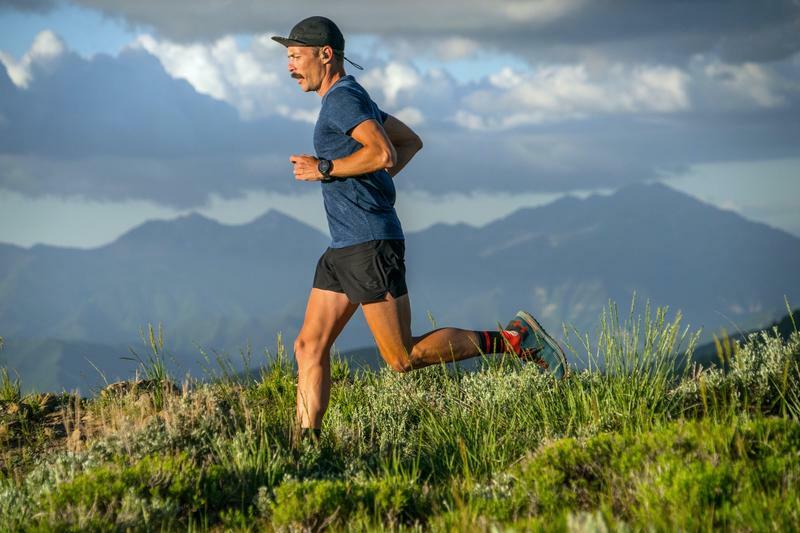 There were only a few big-name products available and even those options weren't anything to write home about. 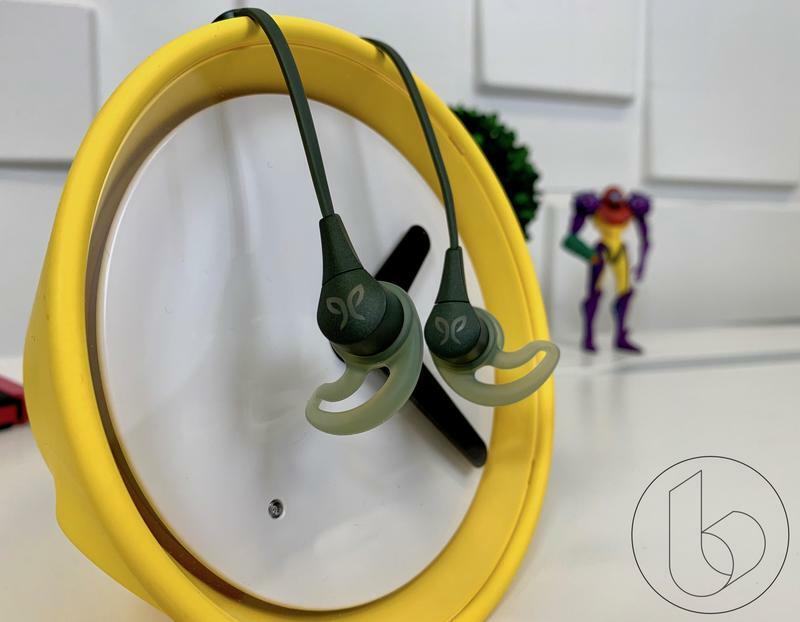 With the limited competition, Jaybird was able to dominate and become the defacto Bluetooth earphones for any workout warrior. Fast-forward to today and it is a very different setting. The Bluetooth market is crowded to the brim with competition, with headsets by Apple, Google and Samsung. 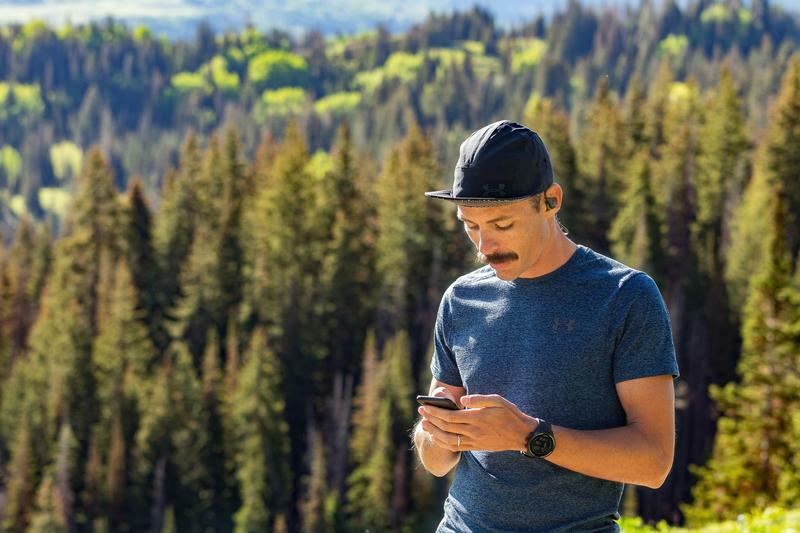 Even though the competition is more fierce, Jaybird is still synonymous with workout earbuds and wants to ensure the status quo is maintained. 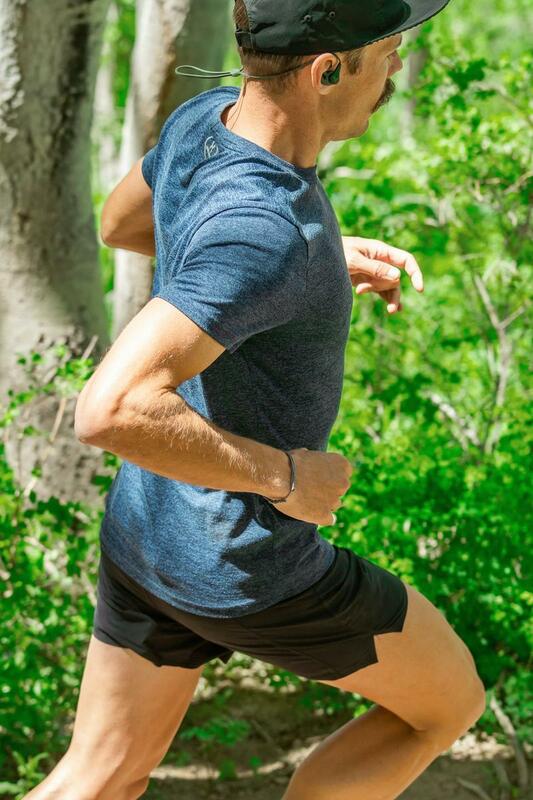 Jaybird intends to do that with its new X4 earphones, the latest version of its popular X line. 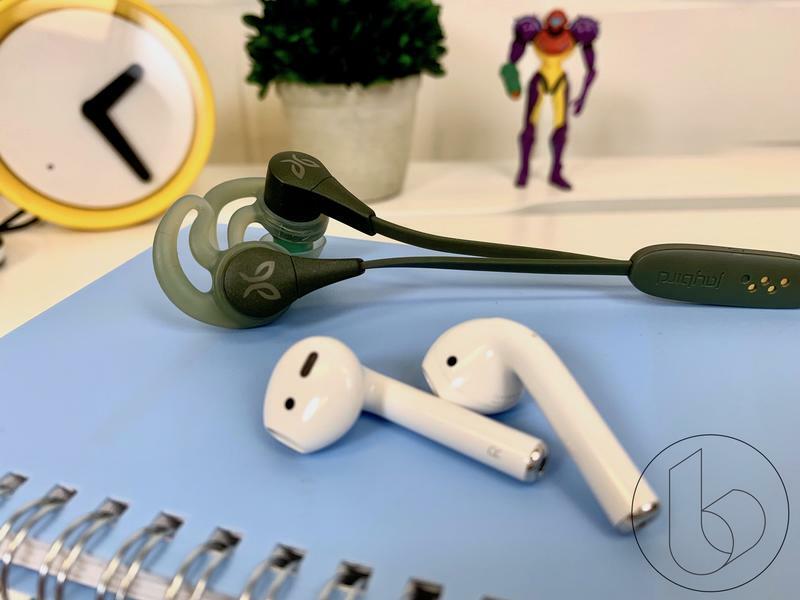 Spanning across four generations, Jaybird has slowly adjusted and tweaked the design to achieve a new level of refinement and the result is the X4, a culmination of years of work. 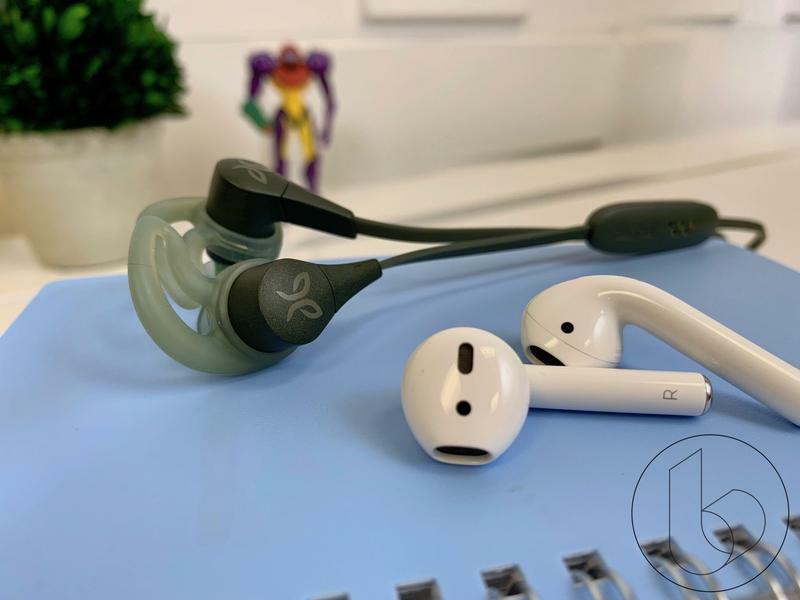 From the water and sweat proof design to the material of the silicone tips, the X4 feel substantial and focused to the point of near-perfection. It starts with the design. Jaybird didn't reinvent the wheel with the X4; it saw what worked with the X3 and made improvements. The design is nothing revolutionary yet it goes a long way in establishing Jaybird as major player in the Bluetooth earphone market. 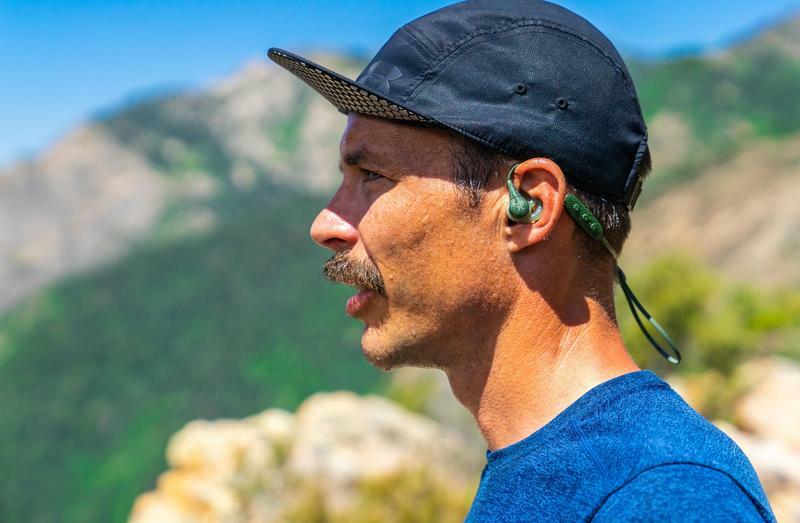 The improvements come courtesy of new gel-like ear tips that are super comfortable and a Speed Cinch cord management system that makes you wonder why it didn't exist years ago. 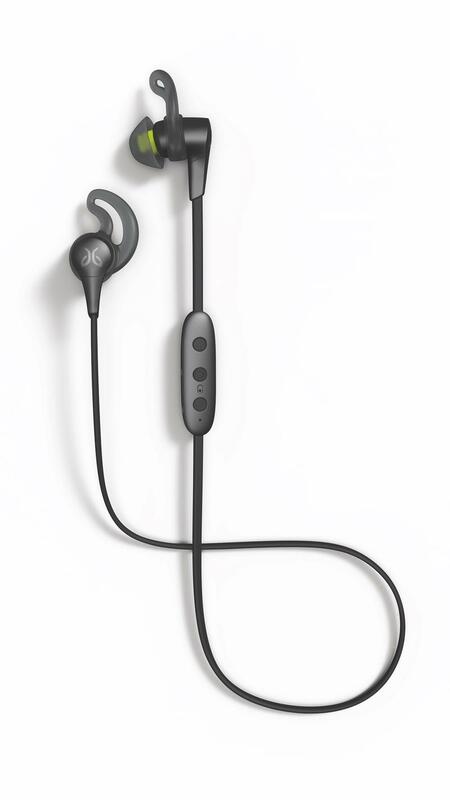 The overall design of the X4 was carried over from the X3—the flat cord, slim profile ear buds and ultra light remote—with the speaker tips seeing the most noticeable visual change. 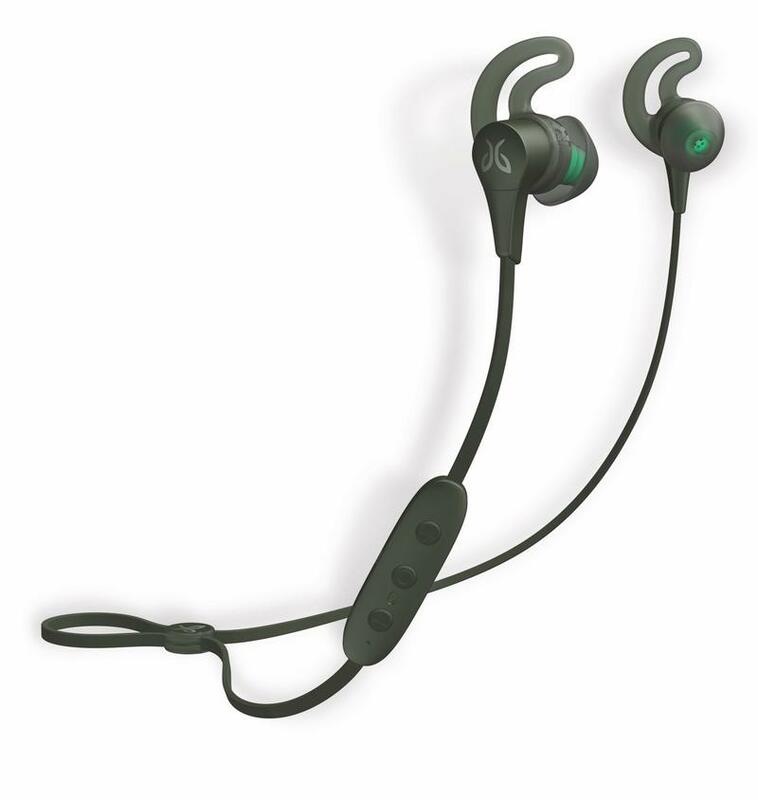 Instead of the standard aluminum finish, Jaybird used the same durable aluminum material but added a flair of color. 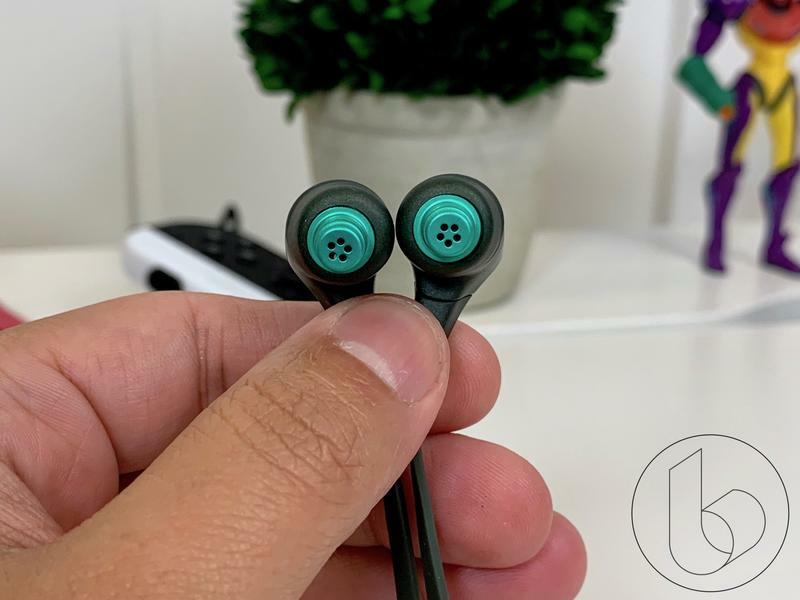 With the Alpha Metallic-Jade option I reviewed, the ear tip is a vibrant jade color that gives swagger to the earphones. Most of the time they'll be covered under the ear tips, but it's still nice to know there is some color in there. The X4 also feature IPX7 water and dust waterproof rating. 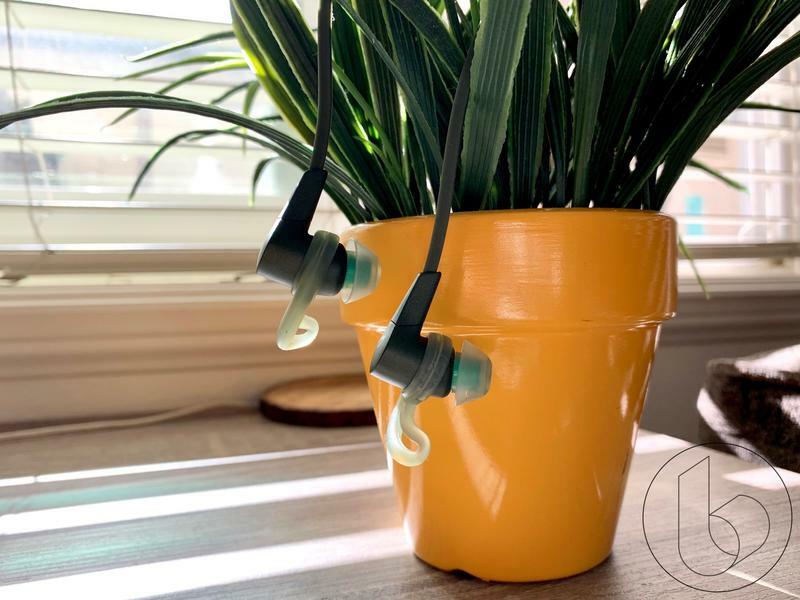 Previous versions were only water and dust resistant, so if you got caught in a rainstorm, the chances of your earphones surviving were minimal. Now you can take them swimming and they'll be fine. They can withstand full water submersion of up to one meter for 30 minutes. 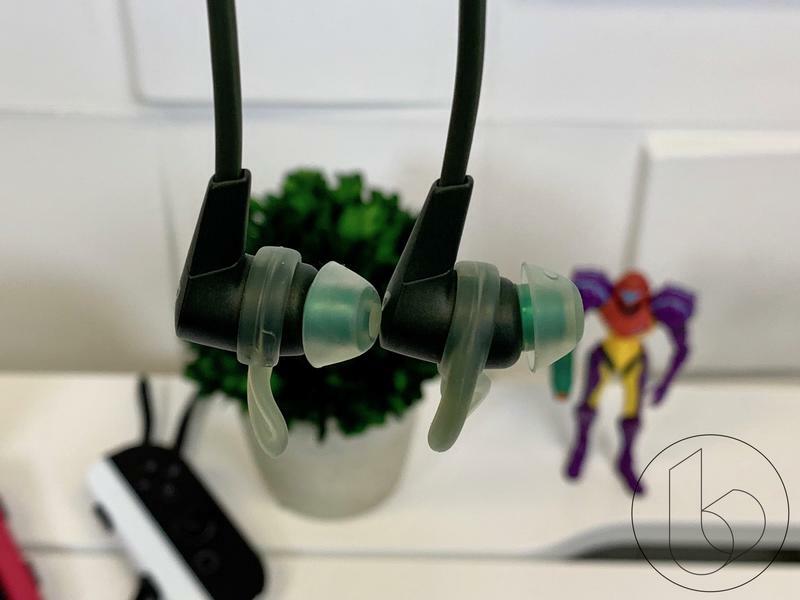 Ditching the classic Jaybird ear fins with the honeycomb inlay, the X4 borrowed the flexible ear tips from the Freedom 2. Though not as cool-looking, they are way more comfortable. They're made of the same flexible gel material the ear tips come in that easily contorts to the shape of your ear. 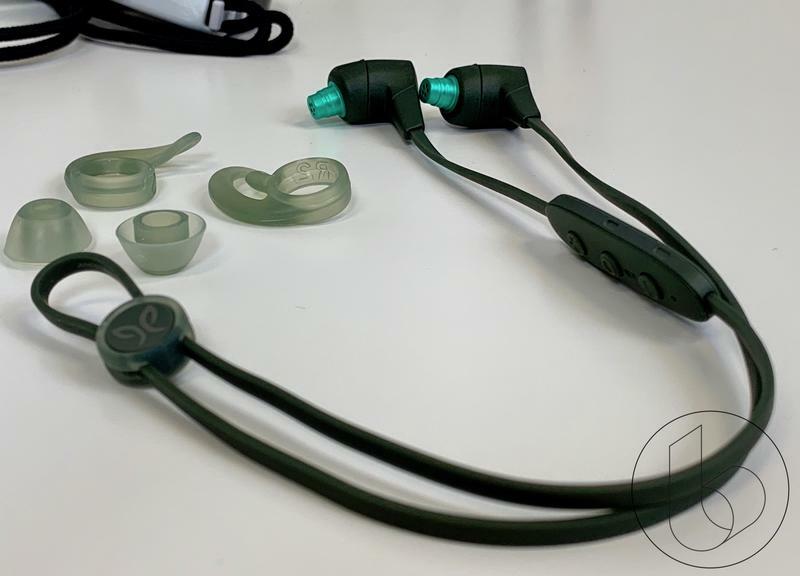 Jaybird did include its proprietary Comply Ultra foam tips. 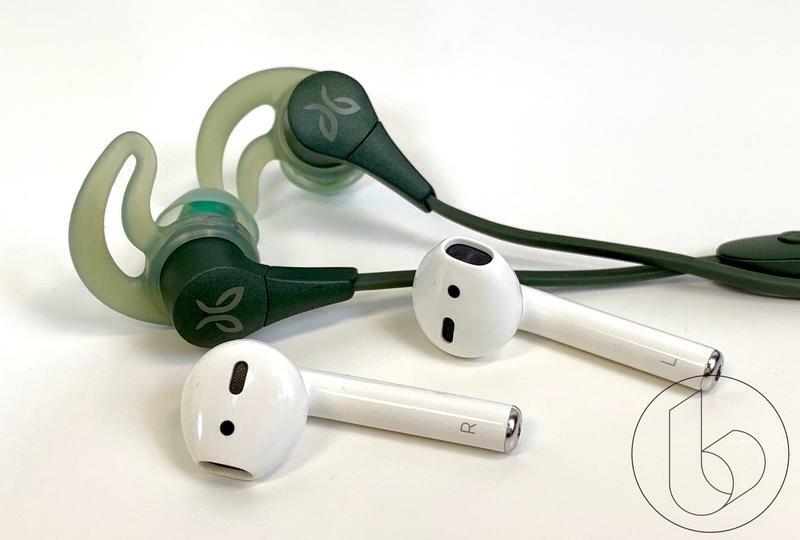 I personally prefer the silicone tips because they're more comfortable and attract less earwax, but I know the foam tips are quite popular with Jaybird users. The other major addition, the Speed Cinch cord management system, is a god send. It's not really a system but more of a small little plastic circle that clips on to the very center of the wire and zips up as far as you want it to. 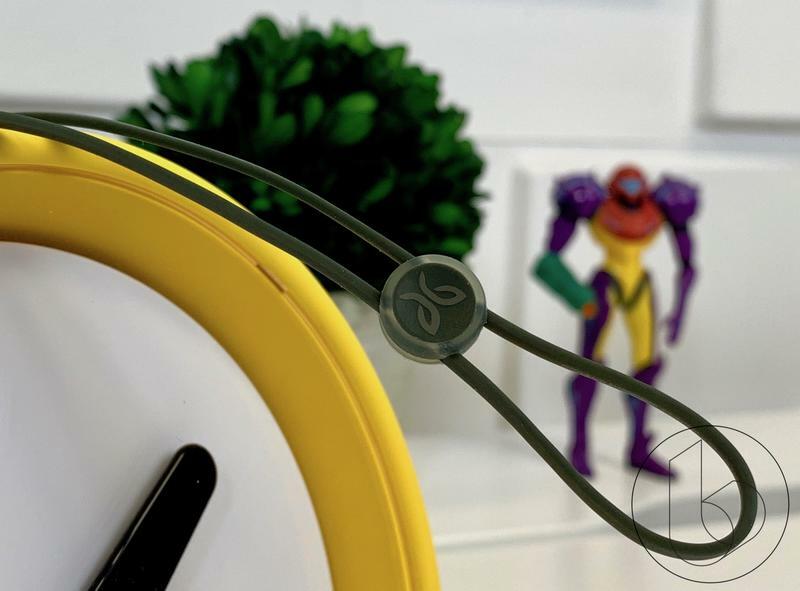 Unlike the clips previous Jaybird earphones used that were always overly complicated to put on, the Speed Cinch clip zips up the unwanted cable and tightens the earphones to a snug fit. I didn't have to worry about the cable bouncing around as I jogged or worked out. In fact, I never gave a thought to adjusting the cable after the initial set up, which is the ultimate goal of the Speed Cinch. It's something simple yet so useful. Other carried over features from the X3 to the X4 that shouldn't go unnoticed are the ultra light remote and impressive battery life. The remote is light, useful and has a ton of controls that work with both iOS and Android, including summoning Siri and Google Assistant. It's made easy by the super tactile buttons that are almost too satisfying to press. The battery life is still the same eight-hour battery life the X line is known for and that's more than enough. For someone who goes on light jogs throughout the week, the battery lasted me a week a half on a single charge. Also, a quick ten-minute charge will get you one hour of continuous playback in case you're in need of a quick top off. Jaybird didn't improve any of the internal drivers and that's fine because it didn't have to. The Jaybird X3 sounded absolutely fantastic and the X4 sound just as great. 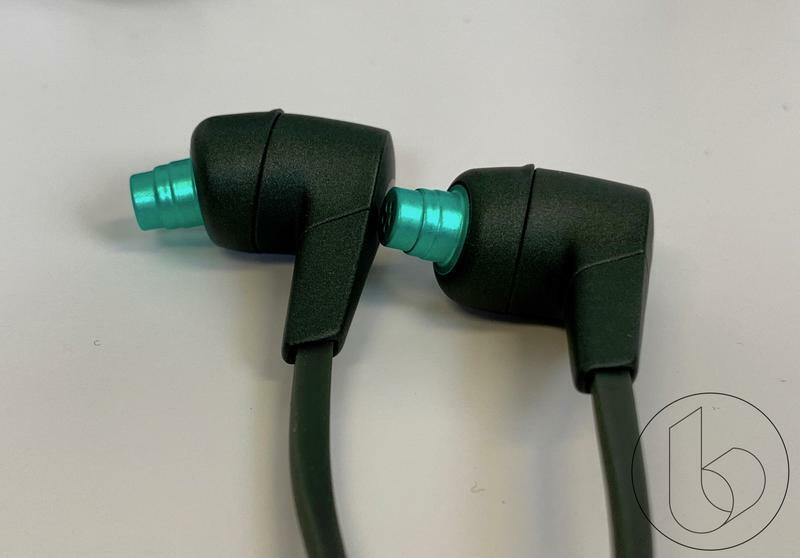 Jaybird says it's still the same driver set-up with the 6mm driver with cone-shape housing. This provides a full sound that tends to emphasize the lower end a little more. On thumpy songs, you can really feel the bass, but it's not exaggerated like something you'd find with Beats. The highs and mids also do a great job of instrument separation. On something like The Eagles' "Hotel California," I really took away the acoustic guitar riffs. 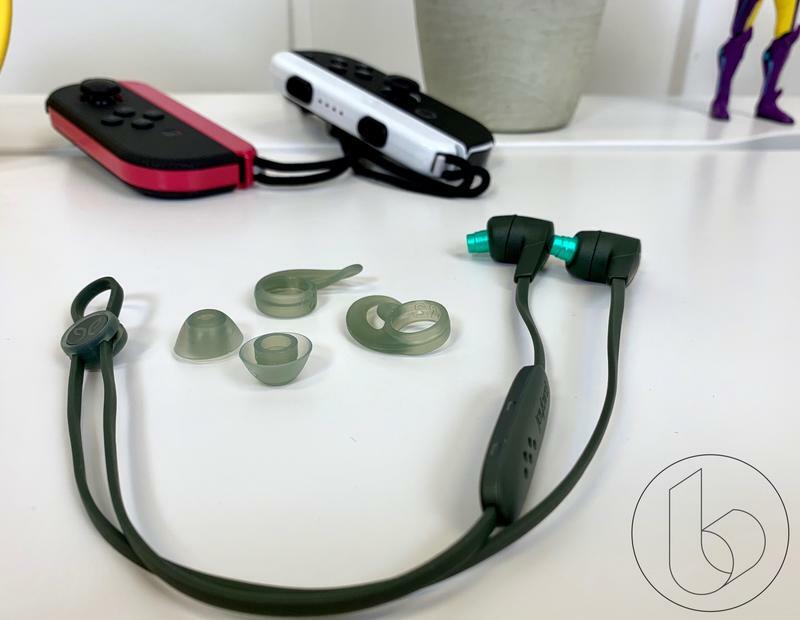 The X4 sound great out of the box, though if you want to change it up to something with more bass, you can do so through the Jaybird MySound app. I kept the sound profile on the standard Flat sound since that's what the earphones come with, but you have the option to adjust it if you feel compelled. Through the app you can adjust highs, mids and lows. 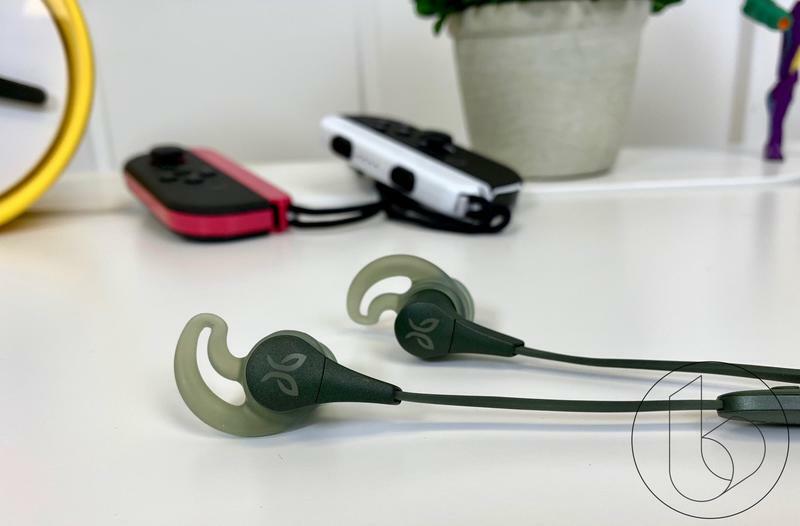 Though there are many other options on the market, if you want to get the best workout Bluetooth earphones, Jaybird's X4 are it. From sound to functionality, the X4 check off every box. I didn't find myself wanting something that sounds better or had better battery life. I would not recommend buying the X4 if you have the X3 unless waterproofing is a feature you desperately need. 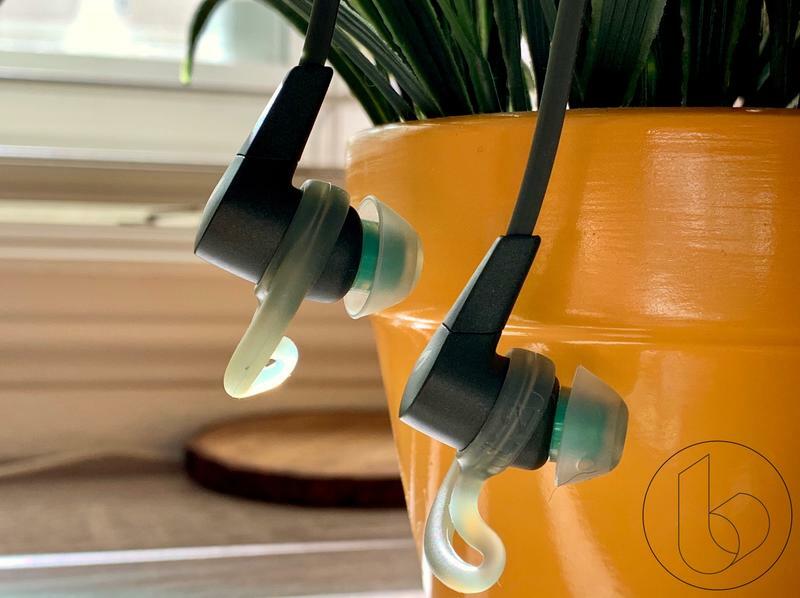 But if you are looking for your first pair of workout earbuds and are unsure about which ones you should buy, save yourself the hassle and go with the X4. 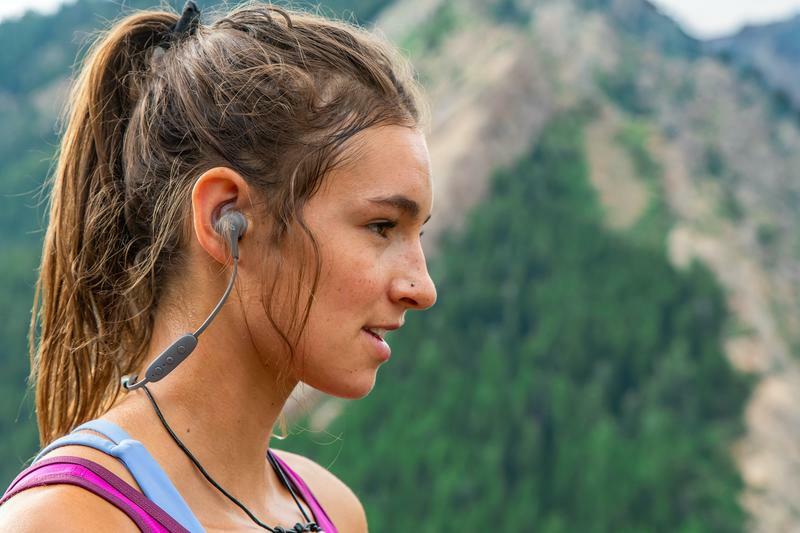 The Jaybird X4 retail for $129.99, which is in the same price range as most premium Bluetooth earphones go for, so you're not paying excess for a great pair of earphones that will be great companions the next time you go on an outdoor activity.